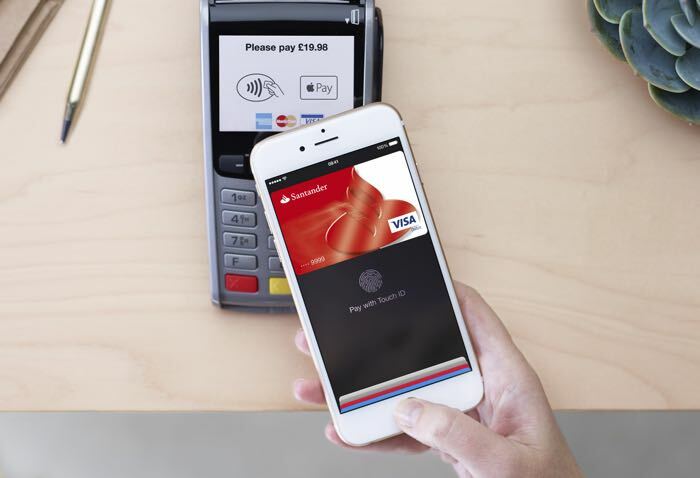 Apple’s mobile payment system, Apple Pay now has support from five of the major banks in Canada. Apple Pay will be available with the five major banks for debit and credit cards in Canada with Visa, MasterCard and Interac. On top of those TD Canada Trust, BMO and Scotiabank will also be supporting Apple’s mobile payment system in the near future, as yet Apple has not given a specific date on when the additional three banks will support their mobile payment service.